Who says that two wrongs can’t make a right? Pope Benedict XVI has had a change of heart about undoing British Bishop and holocaust denier Richard Williamson’s excommunication. 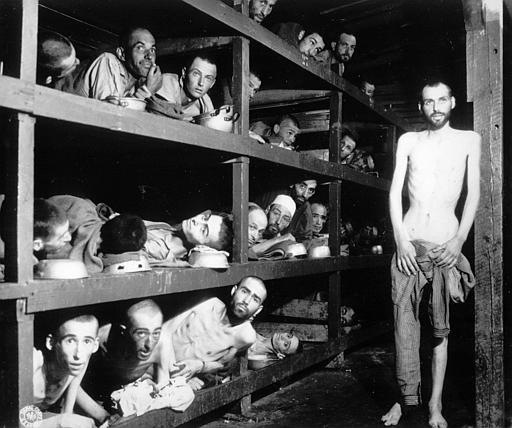 To resume his position, Williamson will not have to recant his anti-Semitic rantings, one of which included the phrase “there was not one Jew killed by the gas chambers”. “Bishop Williamson, in order to be admitted to episcopal functions within the church, will have to take his distance, in an absolutely unequivocal and public fashion, from his position on the Shoah, which the Holy Father was not aware of when the excommunication was lifted,” the statement said. 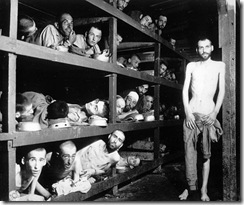 Shoah is the Hebrew word for the Holocaust. The Vatican is now going with the “Benedict didn’t know what Williamson is” defense. That’s a double-edged sword, of course, the duller half being that neither the pope nor his aides knew anything about the subject of Benedict’s merciful decree. Sloppy work on the Vatican’s part, obviously, barely plausible, and perhaps just enough so that the issue may die down. 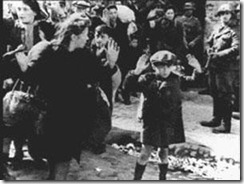 Williamson was shown on Swedish state television just days before the lifting of his excommunication was announced on Jan. 24, acknowledging his view that “there was not one Jew killed by the gas chambers” during World War II. 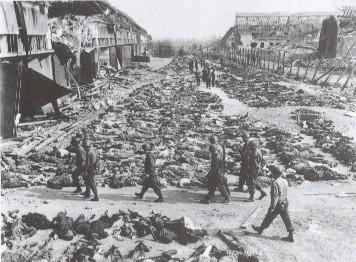 Williamson subsequently apologized to the pope for having stirred controversy, but he did not repudiate his comments, in which he also said only 200,000 to 300,000 Jews were killed by the Nazis and none were gassed. “Germany has paid out billions and billions of deutschmarks and now euros because the Germans have a guilt complex about their having gassed 6 million Jews. 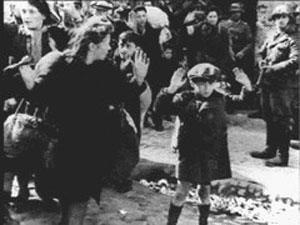 Well, I don’t think 6 million Jews were gassed,” he said. In a sense, Williamson is probably right in that some of Germany’s Jewish victims where shot and others starved to death. But somehow that just technicality doesn’t quite cut it. How many years will it be before the attack on the World Trade Center, ‘NEVER HAPPENED’ because it offends Muslim in the U.S.? In this age of electronic media, truth is more malleable than ever. One only has to consider the trials at Wikipedia to recognize that there are those who actively seek to hide the truth and/or change the world’s perception of truth in ways that serve them. 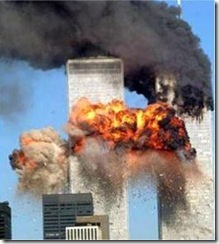 How long until the twin towers are forgotten by Americans? They will never be forgotten. Yet the cause of their destruction may very well be taught to unborn American generations as a truther-concocted lie because the real truth – that this generation’s Muslim youth are an overzealous, dangerous demographic whose aggressiveness is vastly out of proportion to their merit – is too unpleasant, to unpopular, or too hazardous to speak aloud. Evidently that has been the case in England for some time, as reported by the Times Online last April. Teachers are dropping controversial subjects such as the Holocaust and the Crusades from history lessons because they do not want to cause offence to children from certain races or religions, a report [produced with funding from the Department for Education] claims. Things will only get worse in Europe as time goes by. As Mark Steyn puts it, the demographics dictate that European nations will be come more Muslim – and less free – during the coming decades. He’s not the only one who thinks so. The way of brute strength and rising numbers is more powerful than democratic ideals when it comes to a street fight, which makes me wonder about the wisdom of inviting millions of Muslim immigrants into Europe. But that cat’s out of the bag, isn’t it? The question is: What will we do differently in America? For one thing, we always need to tell the truth, regardless of offense.